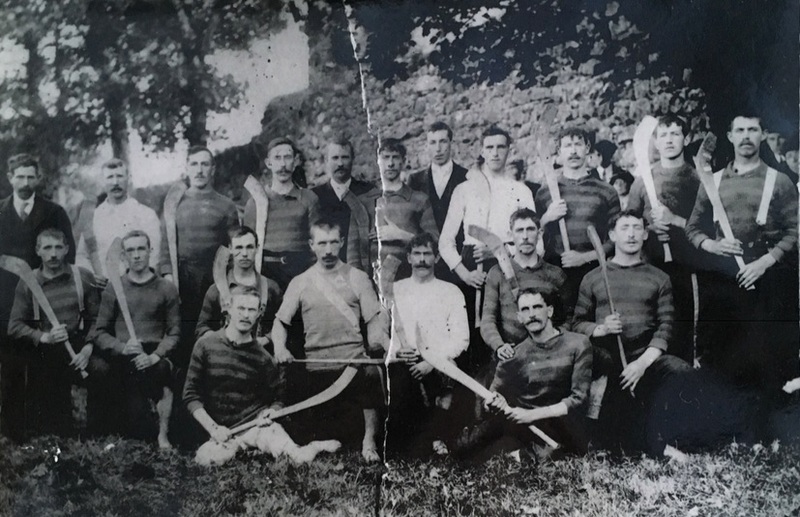 On the hurling field, the old name to shield, this year they have stood the test. Your captain’s name is one of fame where hurling balls abound. Though a veteran of the hurling field, of his failing there’s no sign. And while vigour haunts his Gaelic soul he will never toe the line. They are the full-back heroes and were never known to yield. And like the brilliant full-backs he defends it to the last. 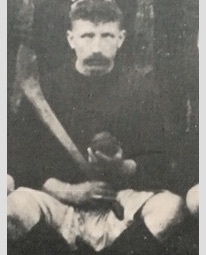 Also young Walter Murphy, the pride of Tynagh town. A player of strength and manliness who is seldom taken down. His praises need no mention here, his name is known of old. This page was added on 30/10/2018.